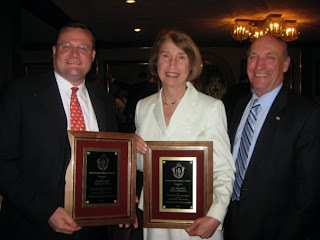 House Minority Leader Brad Jones and former Assistant Minority Leader Mary Rogeness were among those honored last night at the Annual Legislator's Association Dinner. 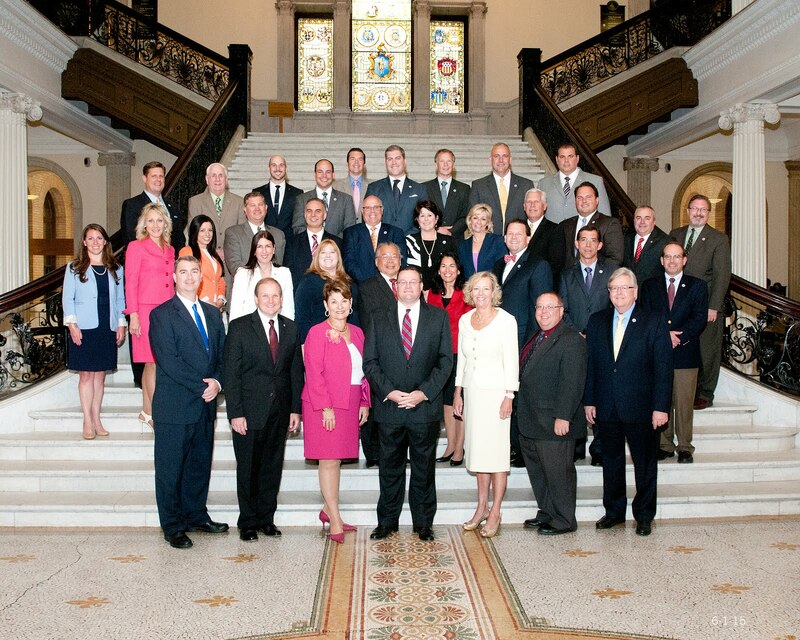 Also in the photo above is sitting Assistant Minority Leader George Peterson. The awards are handed out every year to those legislators who go above and beyond the call of duty. Congratulations to all of the recipients!